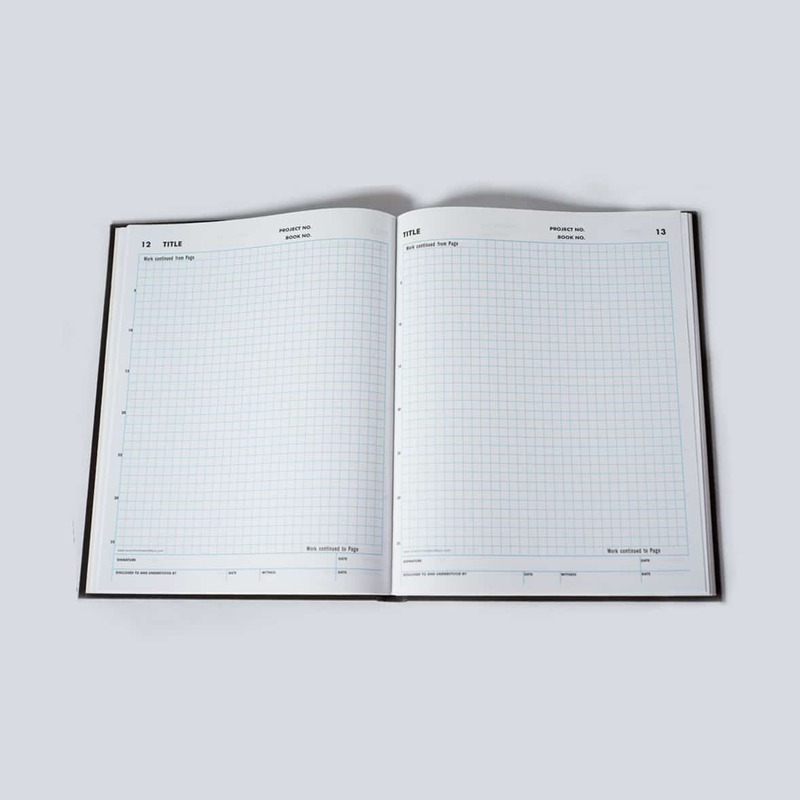 This 8 ½ x 11 inch notebook has 50 sets of numbered, duplicate white pages with ¼ inch grid. 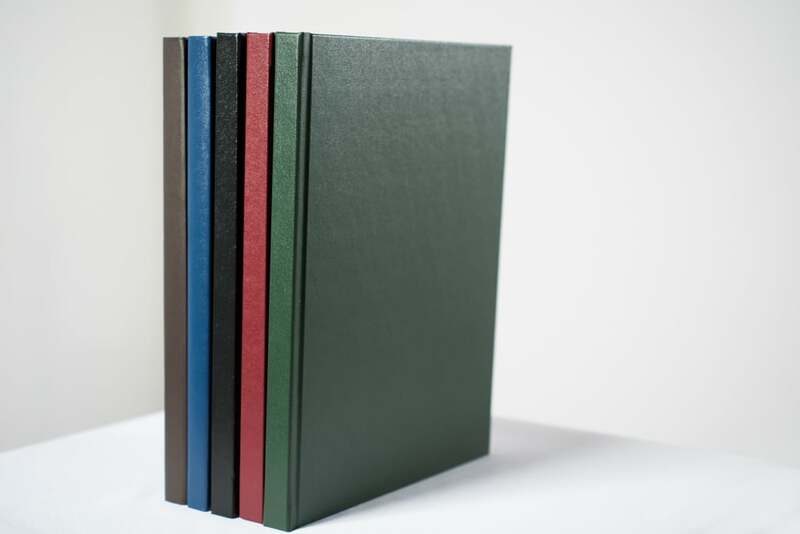 The original pages are printed in light blue and the perforated, easily-removable, duplicate pages are printed in light green. The acid-free white pages are permanently sewn into the book. 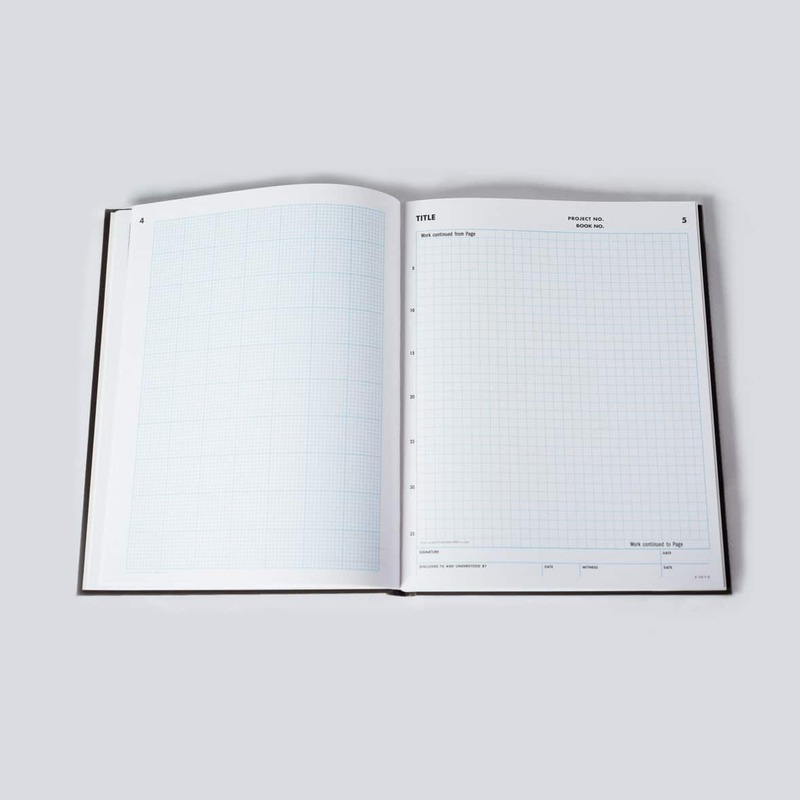 Each book contains a Table of Contents and a page of Instructions for using a scientific notebook and securing patent protection. Headers and footers include the additional legally necessary language to make your notebook a defensible document to protect your intellectual property in court of law. 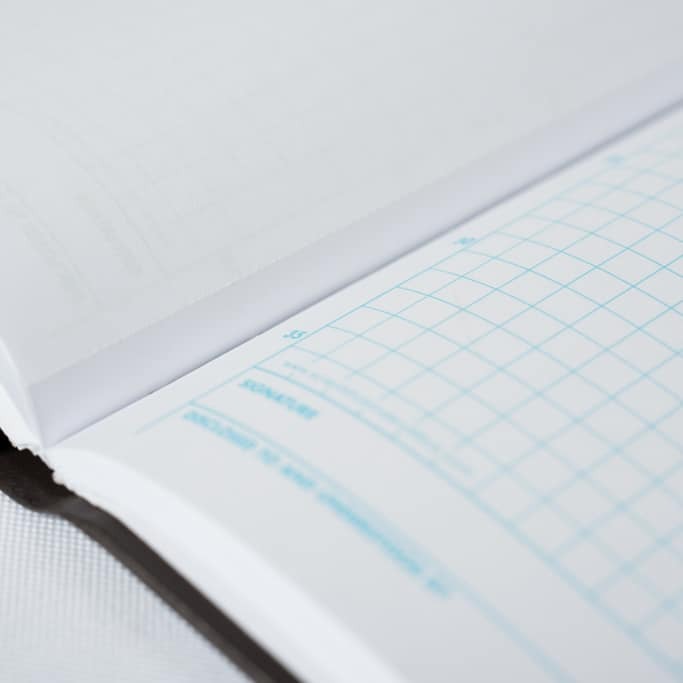 The header on each workpage provides a space for the Title, the Project Number and the Book Number and a place to record Work continued from Page__. The footer on each workpage has spaces for Signature and Date, Disclosed To and Understood By and Date, and Witness and Date. 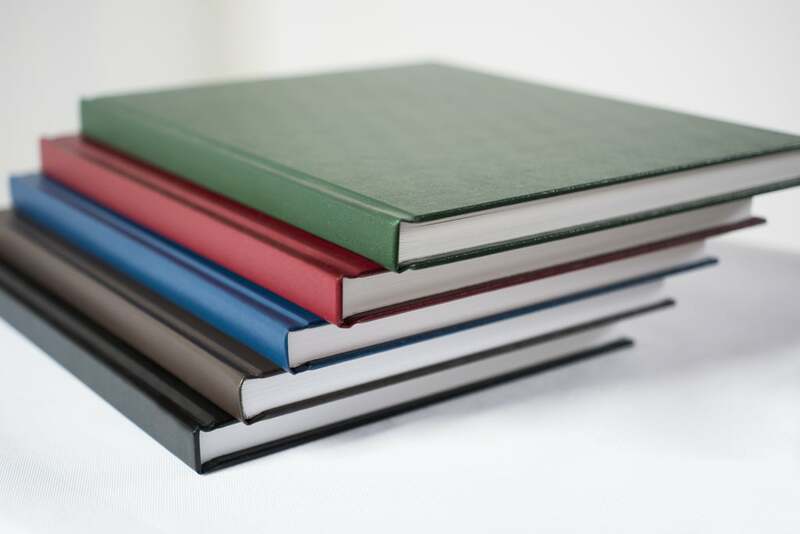 Our books all feature hard, extension-style, coated, washable covers. The pages lay flat when opened for ease of use in the laboratory. 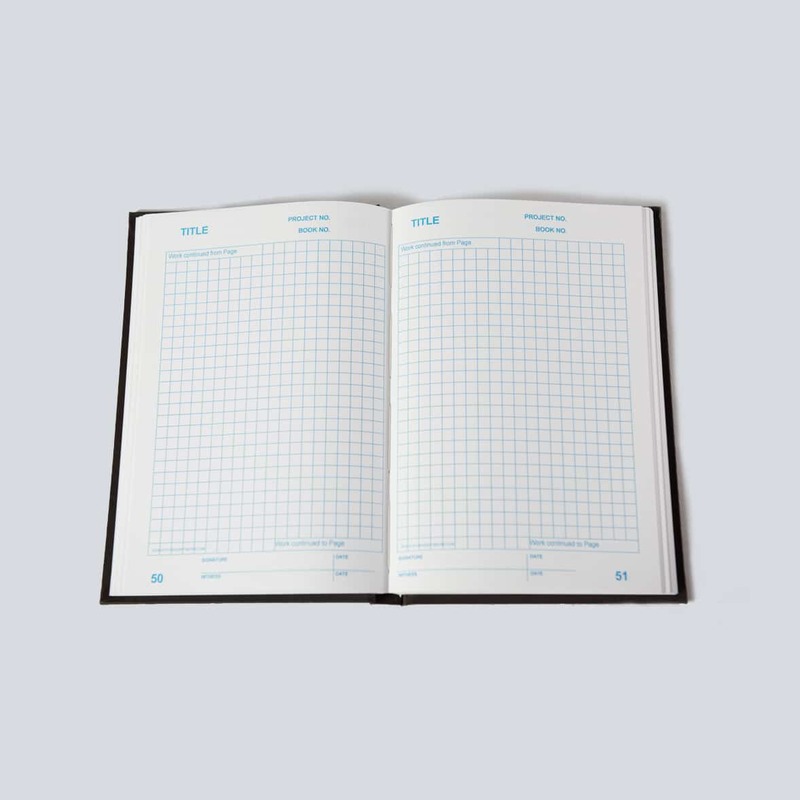 These notebooks are ideal for patent-related research, development and design and as a laboratory notebook.